Income vs. 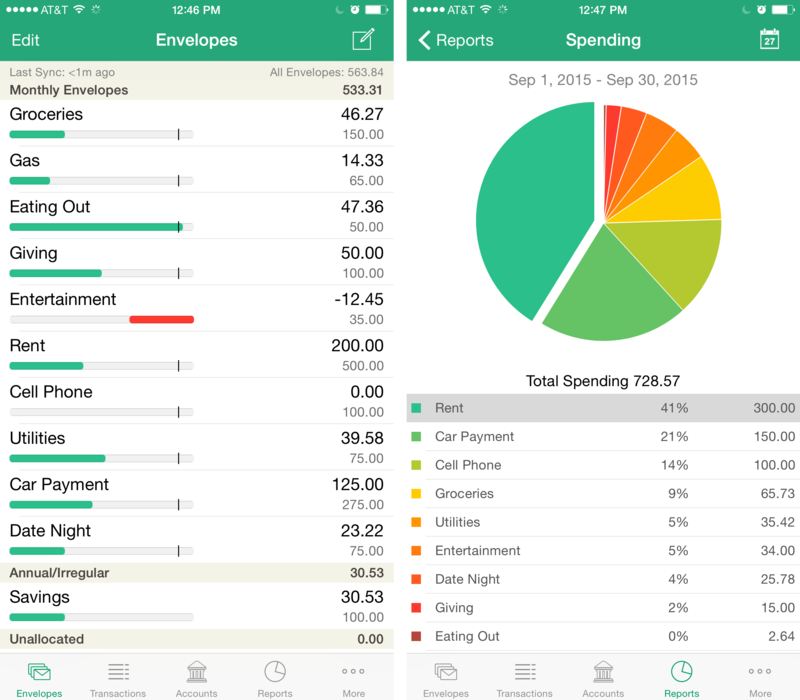 Spending on iPhone Reports! Spend less than you earn… every time. Whether you’re living paycheck to paycheck, sharing a Household, or tracking multiple incomes, keep an eye on your income easily. With the Income vs. Spending Report, you can be sure you’re spending less than you earn and gain peace of mind! 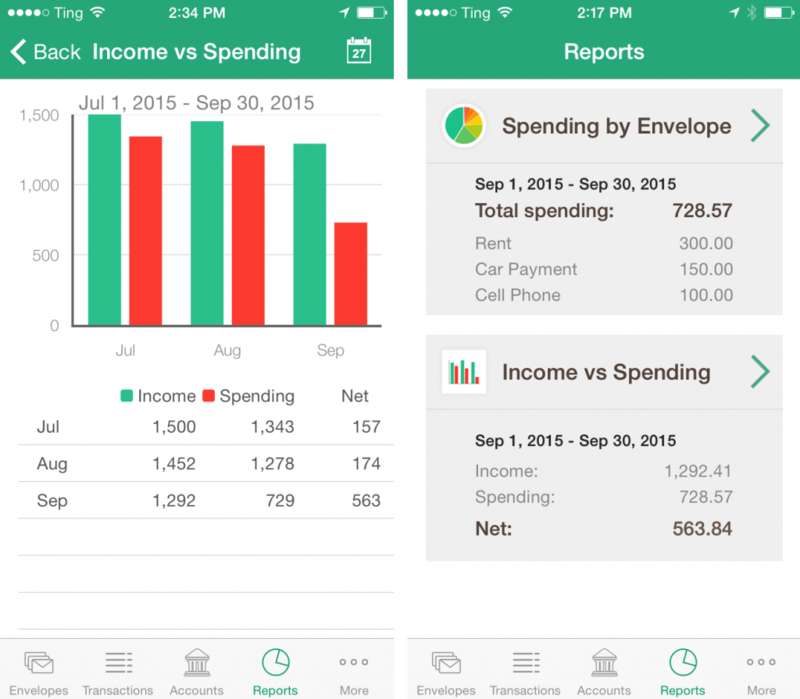 Now, see your spending and income reports on one screen. The Reports Summary puts the two reports you love most in one place. A quick glance gives you all the insights you need. How much is in your Savings Envelope? No need to scroll quite so far down! Goodbudget for iPhone 6/6 Plus got a facelift so you can see more of your Envelopes without scrolling all the way down. When would reports be incorporated to android? Hi Ashish – We’re currently working on Reports for Android! Stay tuned!